STX Shootout Is BY INVITE ONLY! Five (5) games guaranteed all played at The University of Notre Dame at the home of the Fighting Irish, the Compton Family Ice Arena, on the campus of the University of Notre Dame. Opened in October 2011, the Compton Family Ice Arena anchors the south edge of campus, adjacent to the Joyce Center and west of the Irish track and field facility. The state-of-the-art arena houses two ice rinks with its eye-catching, barrel-vaulted roof and bow trusses, the main arena has two levels with a capacity of 5,000 – both seated and standing room combined–with the majority of the seats a comfortable, chair-back style. 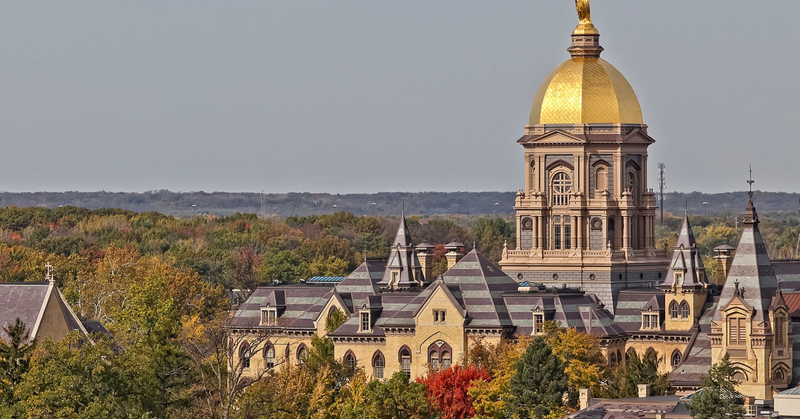 *If Notre Dame hosts a D1 NCAA Game – teams attending the STX Shootout will have the availability to secure college game tickets well in advance. Facility and locker room tours will also be arranged through 200×85 LLC staff. All participants to receive STX Hats and Team Coaches Backpack. 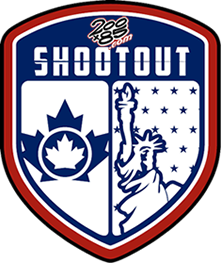 STX 68 evaluations to focus on 2005’s at this tournament! 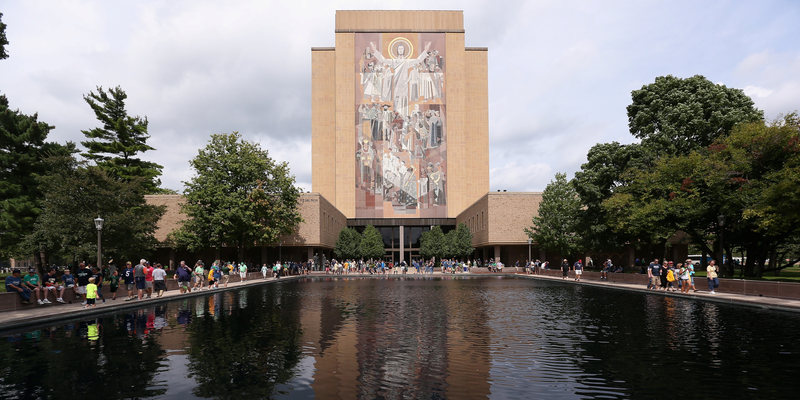 "a quick note to say thank you for a fun weekend of games in Notre Dame last weekend! You are so organized with all of the details and you were our event planner too with the hockey game. Everyone had a great time. I would like to say Thank You to Christian too. He was awesome on site. He was on top things which made the weekend go super smooth for everyone and was a lot of fun to talk with."